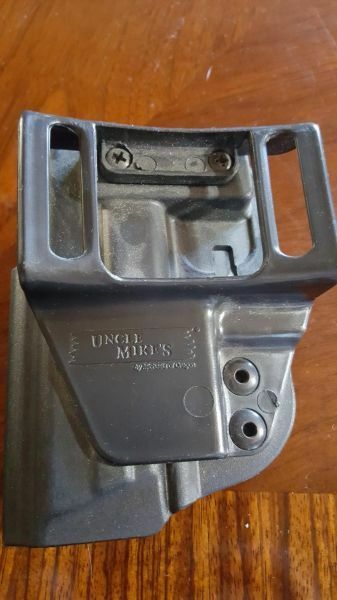 Uncle Mike's Kydex holster. 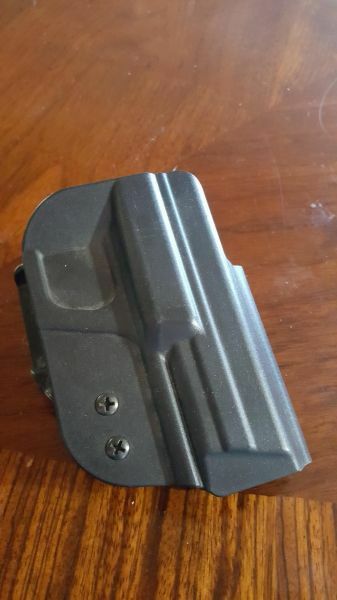 I believe it fits S&W M&P handguns. Also interested in trades for 8 round .45ACP 1911 mags or Sig P229 .40 S&W mags. If interested please call or text Jon at 1-250-498- Nine Seven One Nine. Thanks for looking.